Energy filled the hallways of TrueLogic once again as employees prepared for a favorite annual event: Halloween! With this year’s theme, Scream Fest, the company revived a category that further taps into the creativity of the groups. 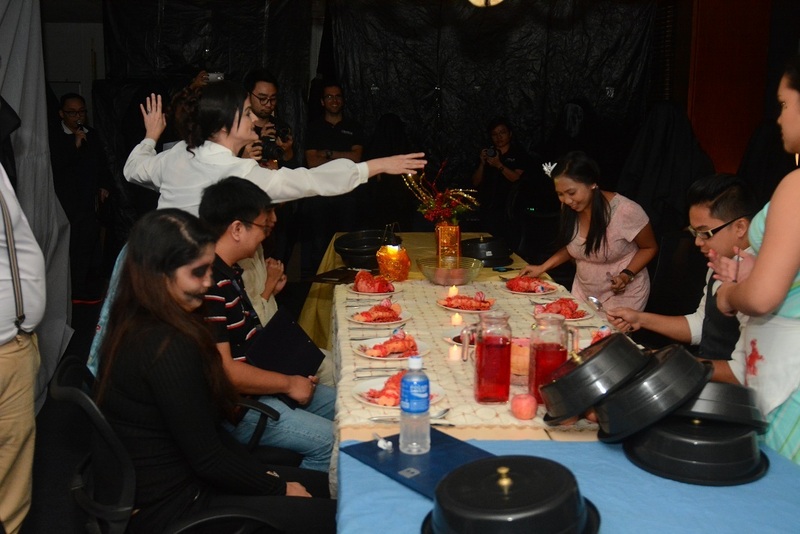 On top of transforming their rooms and dressing up, the contestants were required to create a horror-filled movie trailer related to their room décor. Teams looked for inspiration from different suspense/thriller, horror, and psychological films to design their freaky flicks. What raised the stakes this year was the opening of TrueLogic’s new office on the opposite side of the floor. So, instead of only three, four groups vied for the top prizes. As always, the results were amazing! Scream Fest kicked off at 5 pm with the room tours. Hosts Keith Rosales and Angie Duarte led the judges to each of the rooms, the “movie sets” where the groups acted out their stories. Judges Zahra Bianca Saldua, Khristine Palad, and Voltaire dela Rosa, together with a few other spectators, had their share of chills and goosebumps with each room’s presentation. After the room tours, the entire TrueLogic team gathered in the New Office to watch the Halloween trailers that every group so painstakingly created. R&D, Marketing, Product Dev and IT hit a raw nerve with their office suspense film, “Overtime.” Indeed, aren’t we all frightened of it? What if you were vlogging about human experiments and the tables turned on you? Sales, SEO, and Business Dev’s blogger slasher, “No Cameras Allowed,” was about this. 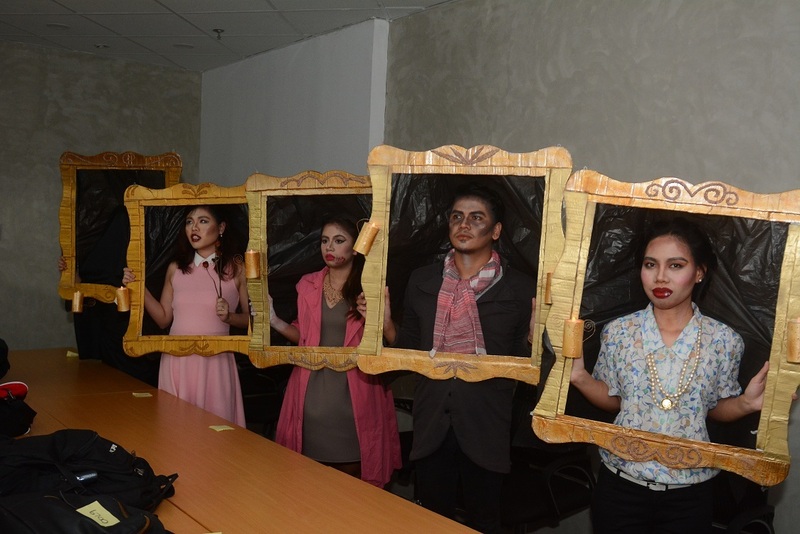 While the judges mulled over the “spine-tingling” entries, contestants for the Best Dressed Runway Walk paraded in their spooky attire, inspired by the roles they played in the videos or room production. The Town Hall and awarding of prizes followed. The Scream Fest Room Decoration and Horror-filled Halloween Trailer categories had the following criteria: 30% scary factor, 30% design and creativity, 20% originality in concept, and 20% group effort. 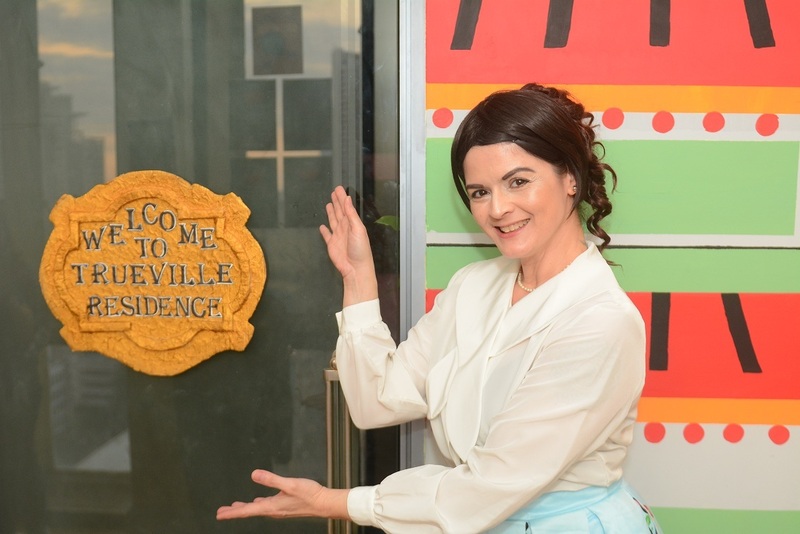 For the Room Décor, Team R&D, Marketing, Product Dev and IT took the fourth place, with a prize of P2,000. 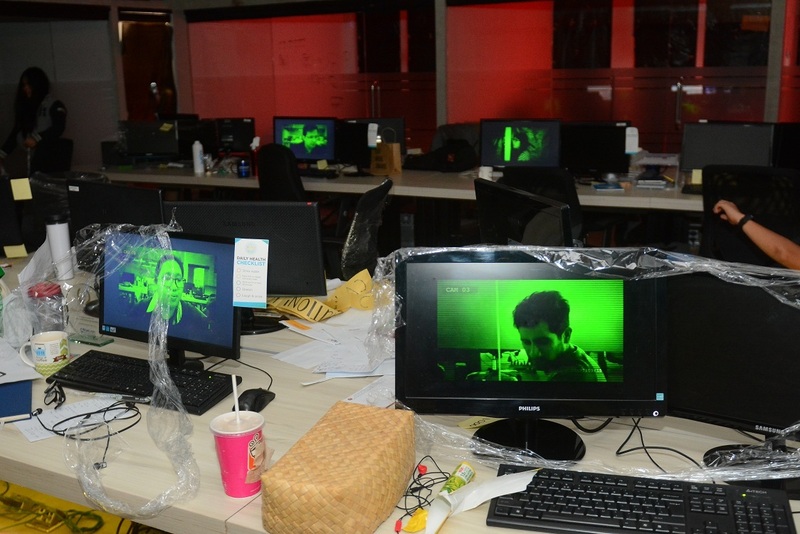 Team DMG, Web Dev, Social Media, PPC, Product, Workforce and Motion Graphics got the third place, with a prize of P3,000. Team Sales, SEO, and Business Dev landed the second place, receiving P4,000. And for the fifth year, Team Content and Finance won the room décor category, bagging P6,000! For the Horror-filled Halloween Trailer, “Overtime” got the fourth place, “No Cameras Allowed” landed third, and “Missing Pieces” came in second. “The Invited” was hailed the best movie trailer. For the Best Dressed Runway Walk, judges looked at the creativity of the horror-movie inspired costume and how well the contestant acted out his/her character onstage. 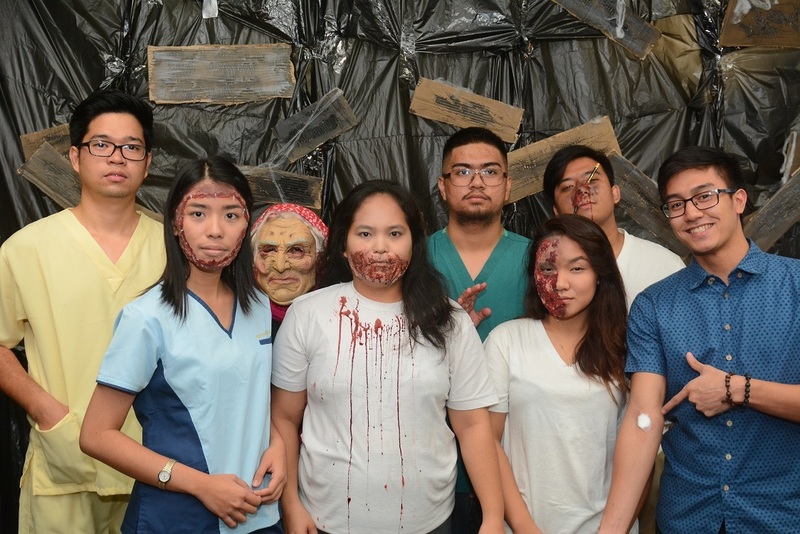 The group entry of Ara Cabalang, Sam Enriquez, and Jentri Fule’s “Girl Psycho Killer and Mom,” and “Dead Person Massacred” from DMG and Web Dev took the 4th place with a prize of P2,000. Team Content and Finance dominated the top three places in this category. 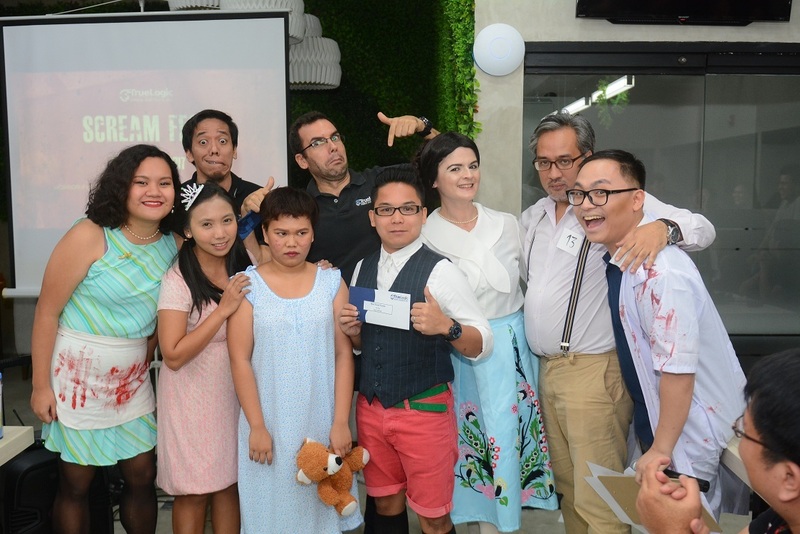 The creepy Trueville Family (Chris Domalanta, Angie Duarte, Kat Tankeh, Jayson Tamondong, Hydy Gutierrez, and Jules Ruizol) got the first place, winning P5,000. Jaqueline Junginger, as the family’s Grand Matriarch, came in 2nd, winning P4,000. The Trueville clan’s “Living Portraits” (Jen Tagasa, Ashley Petallano, Kathlyn dela Cruz, Lee Hermano, Jay Daphne Bual, and Cholo Torres) landed in 3rd place, with P3,000. 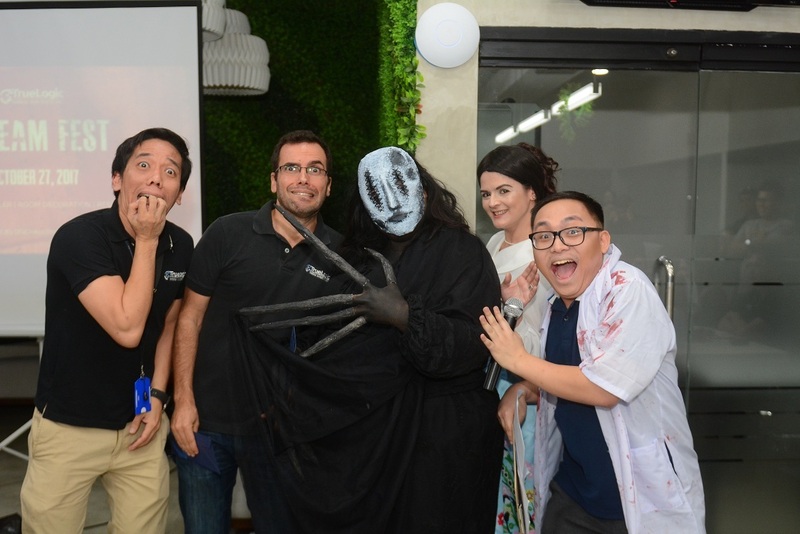 Once again, Scream Fest underscored the talents and potentials of Team TrueLogic. After the awarding of prizes, the groups finally dropped their characters and gathered at the buffet to enjoy the sumptuous dinner and celebrate each one’s victory. The end of #TrueLogicHalloween2017 reminded everyone that the year-end party is just around the corner. Who knows what creative stunts will emerge this time?